Aluminium box and aluminium case. 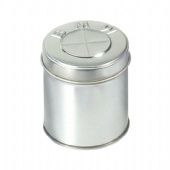 We offer different ranges of round aluminium box. One has a standard outward curl screw lid, another has a neater smooth screw lid and we also have a range of slip lid cans of varying sizes. 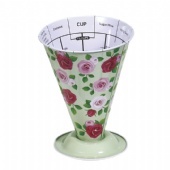 We have a stock range coming soon - for details please contact us. 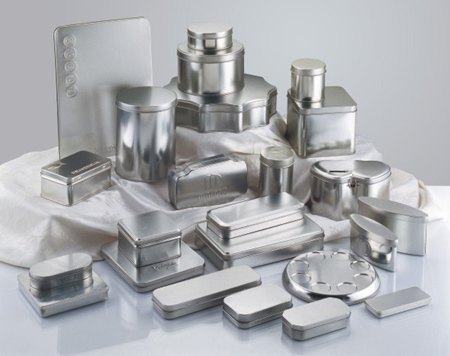 aluminium can, aluminium case, aluminium box, Gift aluminium Box, Gift aluminium Box Manufacturer, Yum Tin Box company is a processional decorative aluminium box manufacturer and wholesaler from China. 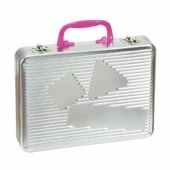 We are proud to provide one of the largest selections of gift aluminium boxes that are only designed and manufactured by us and available for customers from all over the world. 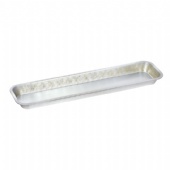 Our aluminium box, with exquisite design, is used for contain different gifts such as food, toy and jewelry. They are quite hot as Christmas gift box or other festival gift box. 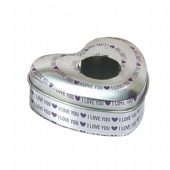 We stock not only all shapes of gift aluminium cans, but also special aluminium boxes with hinged lids or handles. 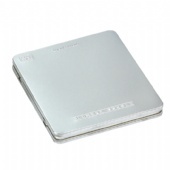 Looking for the perfect custom aluminium box manufacturer? Our unique and beautiful is your best choice. 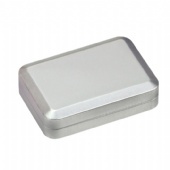 Welcome to contact us if you need aluminium box as gift box in bulk. 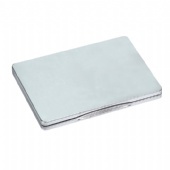 We are sure to offer you the best products with favorable prices. Order now!